Valor has launched a new website, designed to provide consumers with the ultimate information hub for all things related to gas fires. 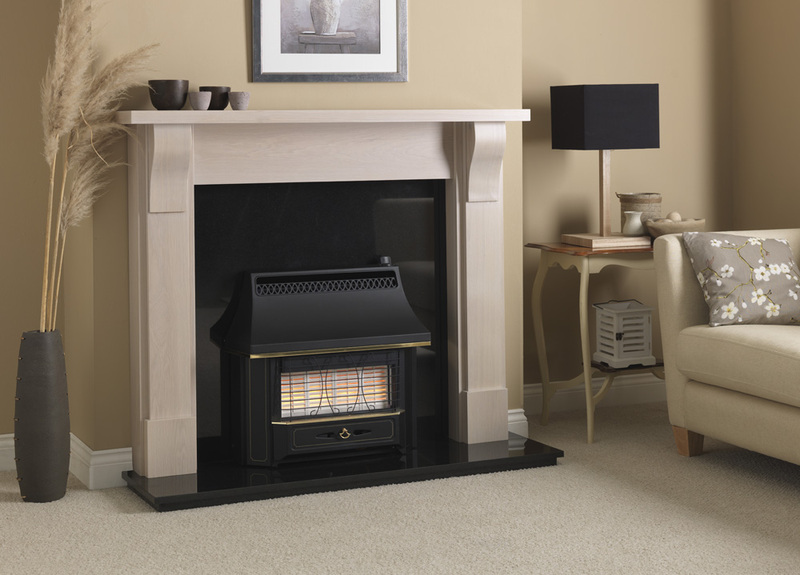 Combining Valor’s flagship Inspire collection with the rest of the brand’s portfolio for the first time, the new-look website gives consumers an easy yet comprehensive look at the leading manufacturer’s vast product portfolio of gas and electric fires and stoves. From here, consumers are encouraged to make use of the new ‘Where to Buy’ section, putting them in touch with their local Valor retailer – demonstrating Valor’s commitment to champion independent retailers, who remain the experts best placed to provide invaluable face-to-face advice on choosing the right fire. Also included on the new website are frequently asked questions for consumers, plus manuals and guides across the collection.